Originally published during the early part of the twentieth century, the Cambridge Manuals of Science and Literature were designed to provide concise introductions to a broad range of topics. They were written by experts for the general reader and combined a comprehensive approach to knowledge with an emphasis on accessibility. 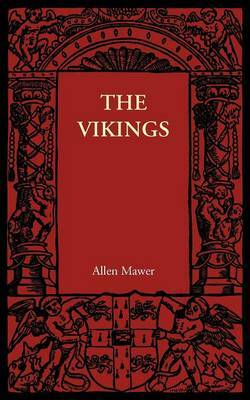 The Vikings by Allen Mawer was first published in 1913. The volume presents a historical account of Scandinavian civilisation during the Viking period, taking the term 'Viking' to refer to the wider culture from which the raiding parties emerged.